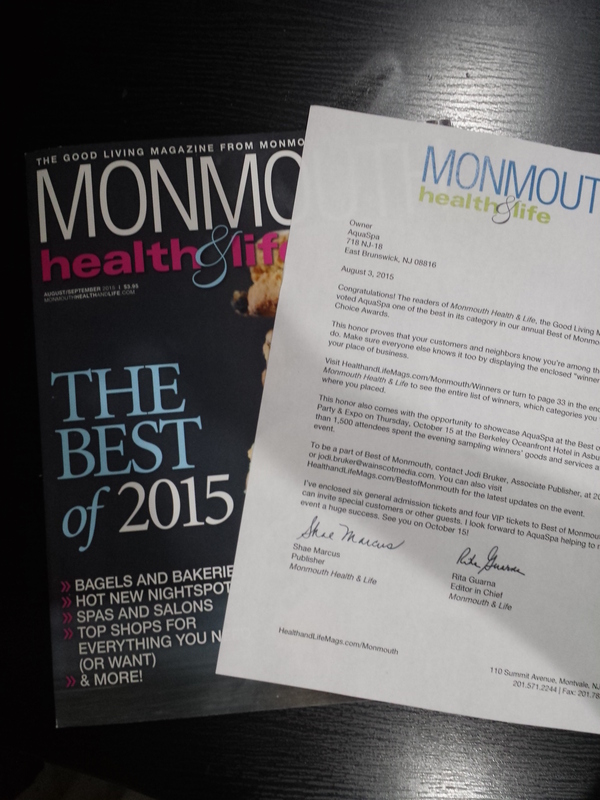 Thank you to everyone who voted for us in the Monmouth Health & Life Readers Choice Awards 2017!! We are sincerely grateful for your support. Be on the look out for our new billboard design! Check it out at route 9 and texas road! Proudly serving the East Brunswick area! Thank you everybody so much for your love, support and votes! 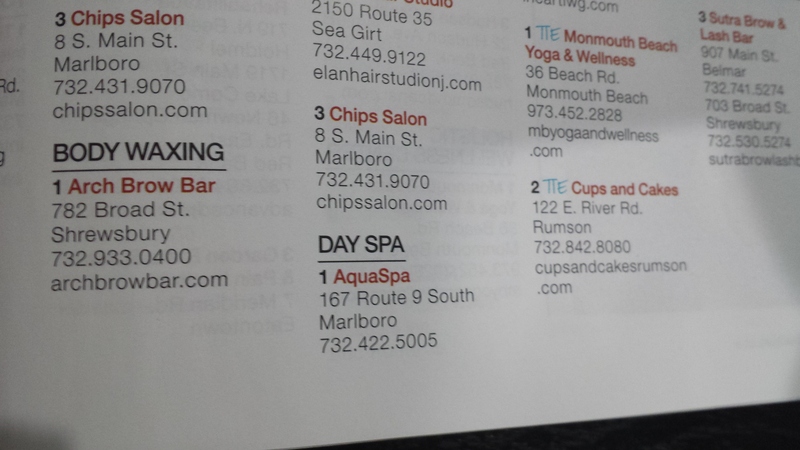 We are very proud to announce that we are the winners of Monmouth Health and Life’s Readers Choice Awards for Day Spa, Massage, Mani & Pedi, Facial, Waxing and Eyelash. Be on the look out for our new billboard design for the Mother’s day! Check it out at route 9 and texas road! Be on the look out for our new billboard design for the Valentines day! Check it out at route 9 and texas road! Be on the look out for our new billboard design for the holiday season 2015! Check it out at route 9 and texas road!